JÄGER & FRESE GMBH, Mehāniskie pārnesumi - detaļas, Uzgriežņi, Skrūves un uzgriežņi, EUROPAGES. 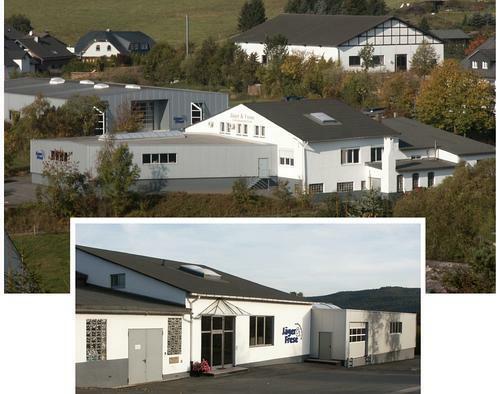 Manufacturing and distribution of connecting elements with a 3600 square metre production and warehouse area. Our customers include the furniture industry, the woodworking industry and staircase manufacturers, machine and apparatus production, shopfitters and shelving manufacturers, heating manufacturers and the sanitary sector. Our special services: High supply capacity and on-time delivery and arrangement, packaging and assembly of small iron and plastic parts. 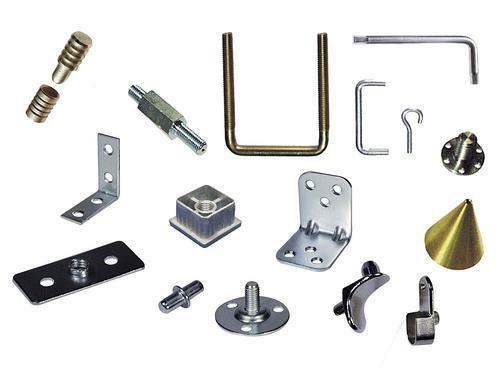 Our speciality is manufacturing height-adjustable screws and furniture gliders made of steel, stainless steel and plastic. 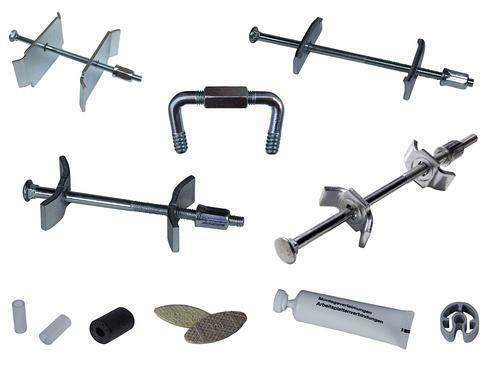 Our product range covers dimensions of M 8x10 mm to M 24x300 mm, with all common surfaces. We are happy to help with new technical developments and problems – we will work together with you to find a solution.